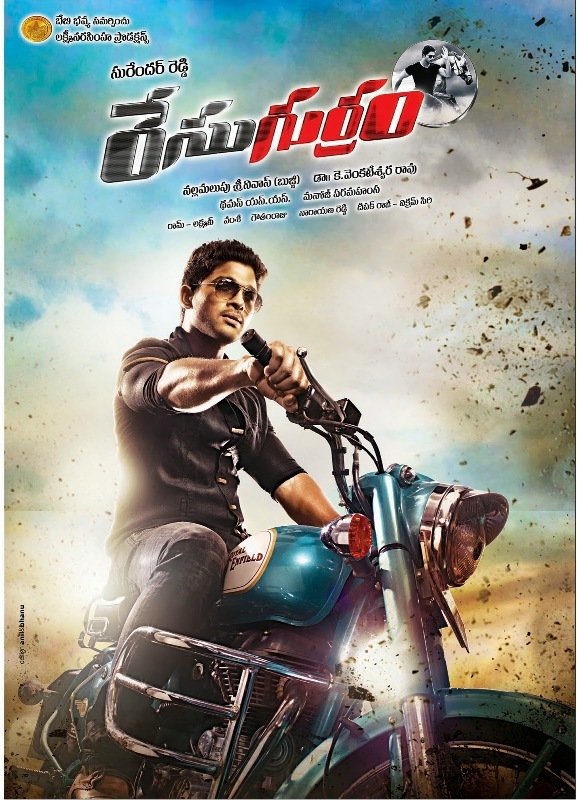 Race Gurram is an Action Drama Indian Telugu film. It was released in 2014. 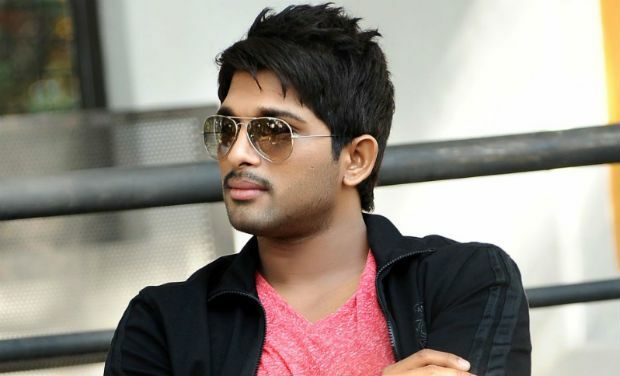 Allu Arjun, Shruti Haasan played lead roles. Shaam, Saloni, Prakash Raj, Ravi Kishan played supporting roles. It was directed by Surender Reddy and produced by Nallamalupu Srinivas. Music composed by S Thaman.